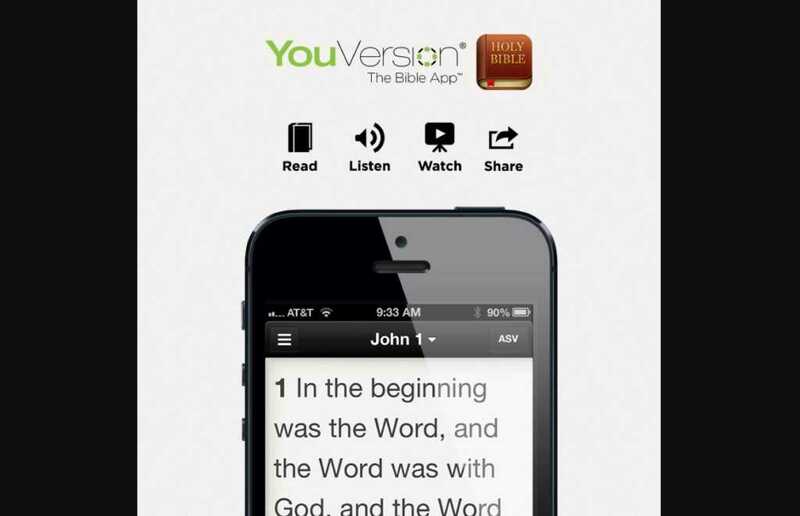 On its 10-year anniversary, the founders of Bible app “YouVersion” have announced that their smartphone app has been downloaded some 330 million times. Life.Church launched the app back in July 2008. Since then, 70 billion chapters of the Bible have been read through the installation, 12 billion audio chapters have been listened to and 2.4 billion Bible plan days have been completed. “We never could have predicted the results we’ve seen as millions of people around the world have read, listened to, shared, and interacted with the Bible and each other in new ways,”Life.Church pastor and YouVersion founder Bobby Gruenewald said of the milestone. “Early on, we discovered that proximity helped us engage with the Bible. As soon as I had access to the Bible on the phone that’s always in my pocket, my connection to it naturally became more frequent,” he said. Ten years ago, the Bible was available in just 15 languages. Today, the app offers versions in more than 1,200 languages. “Our church started YouVersion as a website in 2007. But it didn’t work as we’d hoped. But we realized that if we put it on our smartphones it really would change how we engage with the Bible,” he explained. The founders had no idea what to expect. As it turned out, from the moment it was launched, the app experienced tremendous success. With the vital partnership of various Bible translation services, YouVersion is well on its way to translating the Bible into every single language on earth. “83,000 became 1,000,000, became 10,000,000 and now its influencing people all over the world, in every sphere of life,” he said.